The LG G7 ThinQ is expected to be announced in New York on May 2nd. Some official images have also leaked, and due to LG’s confidential, the distribution of high resolution media kits will be confirmed after the announcement date. 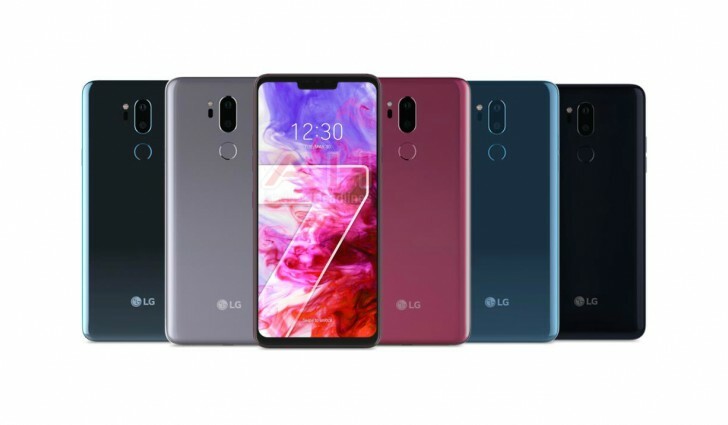 Available colors for G7 ThinQ are Aurora Black, Platinum Gray, Moroccan Blue, Moroccan Blue (Matte), and Raspberry Rose. Aurora Black will be available in all markets, but other colors will likely be different by countries. The specs are expected to include Snapdragon 845 with 4GB or 6GB of RAM, as well as feature 6-inch display LCD + QHD resolution with 19:9 ratio. Apple’s [RED] Special Edition of iPhone 8 / Plus has been released. Apple has been supporting HIV and AIDS for a long time and yet, they keep fighting the spread of HIV by expressing RED color through new iPhones. The rear side of the device is finished with gorgeous red color, and the prices are the same and can be purchased from April 13th. Apple also published a new leather folio cover for iPhone X in a red-burgundy color and available for sale. 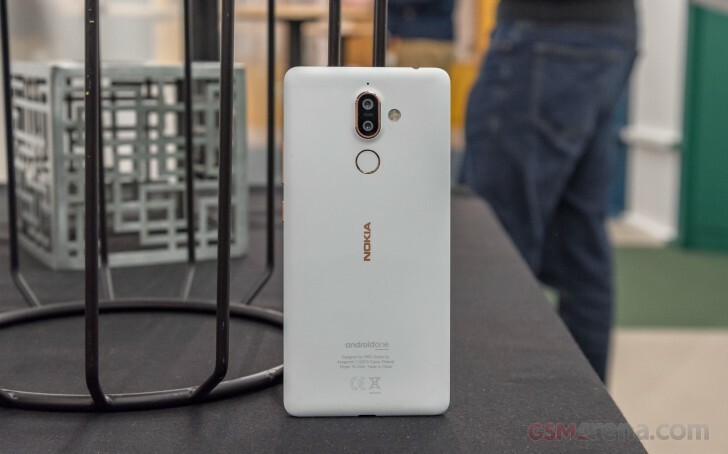 The Nokia 8 Sirocco / 7 Plus / 6 (2018) will be launched in India. Nokia 6 (2018) will also begin selling in the U.K on April 11th. Some European channels are also selling Nokia series, and it is also expected to be released in the U.S in May. 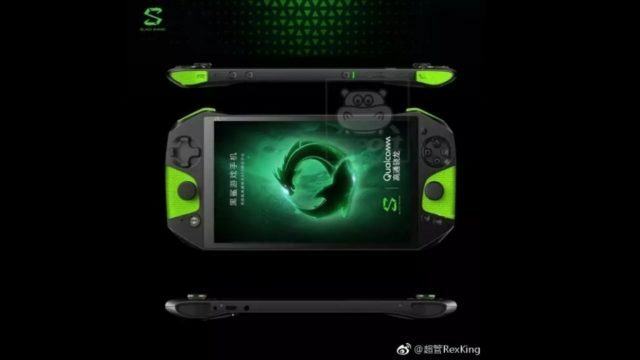 Xiaomi’s game-only smartphone, the “Black Shark Gaming” is expected to launch and sell on April 13th in Beijing, China. According to rumor, the specification is expected to include Snapdragon 845 Soc, 6GB RAM + 64GB (or 128GB) Storage or 8GB + 256GB / 120Hz display. 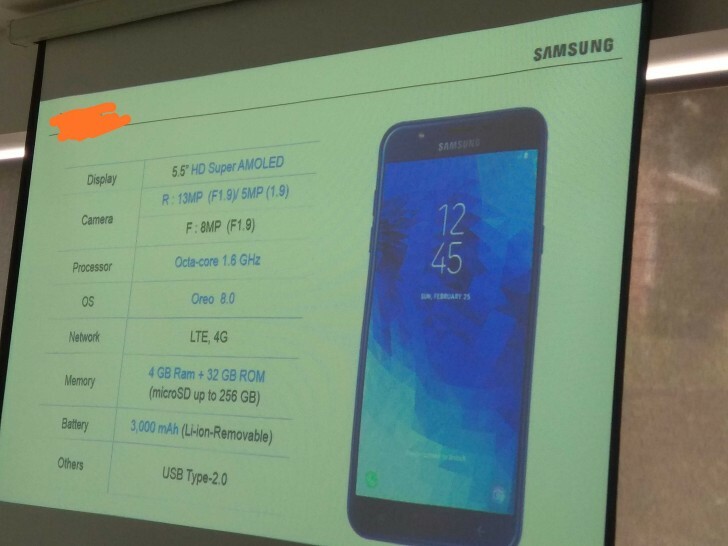 Some specs of the Galaxy J7 Duo have been leaked. The new Galaxy J7 Duo features 5.5″ Super AMOLED display with HD resolution in 16:9 ratio screen. The dual cameras will be equipped with f/1.9 aperture on the main sensor, and will have a latest Samsung Experience 9.0 user interface. Galaxy J7 Duo is also expected to offer removable battery and capacity of 3,000 mAh. Next Entry Spring is HERE! Introducing Ringke Slim [Spring Cherry Blossom Edition] Case!